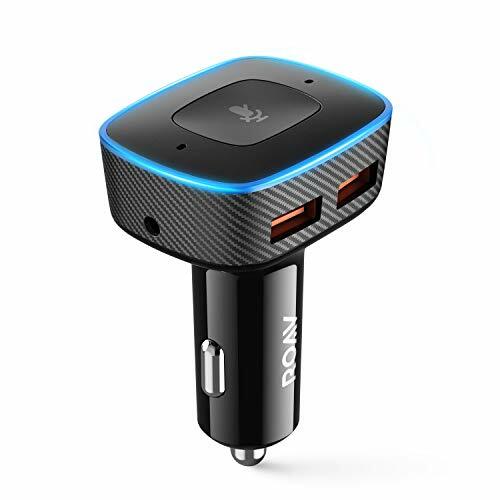 The vast majority of drivers (76 percent) would prefer to take their home voice assistant with them on the road, instead of using one provided by the manufacturer of their car. A US survey of over 5,000 people, conducted by JD Power in July 2018 and sponsored by Amazon, found that 48 percent "probably would" want the same brand of in-home assistant in their car, and 28 percent answered that they "definitely would." Which cars have Alexa, and which are getting it soon? Meanwhile, just two percent said they "definitely would not" want the same assistant in their car, and only nine percent said they "probably would not". The remaining 13 percent said they did not know. All respondents owned a car and used a home-based voice assistant, such as Amazon Alexa, Apple's Siri, and the Google Assistant. This makes unfortunate reading for car manufacturers, who are pumping money into creating voice assistants of their own. BMW began offering its own voice system in the new X5 SUV in early 2019, and a number of third-parties are also invested in creating new assistants for the road, including Nuance, which GearBrain tried out earlier this year. Mercedes has also created its own voice system to rival Alexa and others. Many car manufacturers have offered voice control for years, but the systems have had a near-universally poor reputation among drivers. They often struggle to understand what is being said, and offer far fewer features than systems like Alexa and Google Assistant. However, home-based assistants are starting to appear in cars. 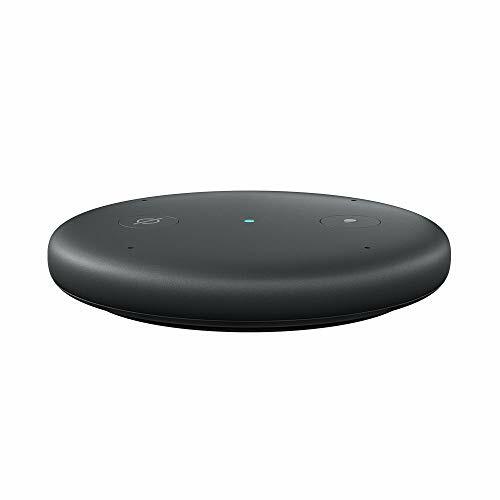 They can be added via a third-party accessory plugged into the lighter or USB socket, like the $50 Amazon Echo Auto, which is currently open for pre-order. Some car companies are looking to natively add assistants to future vehicles. 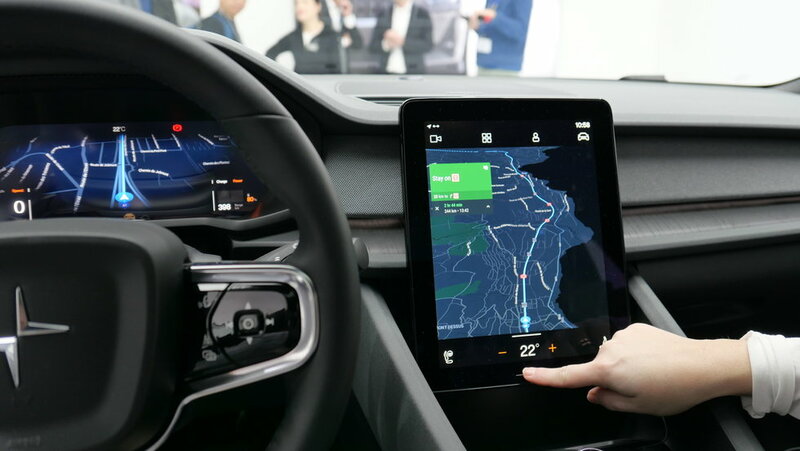 For example, the upcoming Polestar 2 runs its entire in-car system on Android, which means the Google Assistant works on the road exactly as it does at home. The benefits of using the same system at home and in the car are obvious. Two-thirds of respondents to the JD Power survey said already knowing how to use the system would be a benefit, while 57 percent said how their preferences would already be known by the assistant, and 49 percent looked forward to a "seamless experience." A third believed these assistants would offer better accuracy than the current car manufacturer offerings, and 28 percent said the assistants would be more useful than what is currently available from most automakers. One respondent said of their current car voice system: "I can never remember the specific command terms required. I would like more natural and organic command flexibility like I have in my [Amazon] Echo." Amazon will be hoping it can use the findings of this survey to convince car makers to let it install the Alexa voice assistant, replacing what is currently offered. Currently, Audi, BMW, Ford and Toyota are among just a few automakers who have said they will offer Alexa as an option, but not on every model. If Alexa, Siri and the Google Assistant were available in the car, they could be used to interact with the navigation system, play music and the radio, make calls, read and respond to incoming messages, check the weather forecast, and perhaps even control certain vehicle functions, like the climate system. They could also be used to interact with smart home devices, switching the driveway lights on as you approach your street, or checking that you remembered to turn the heating off when you left home. 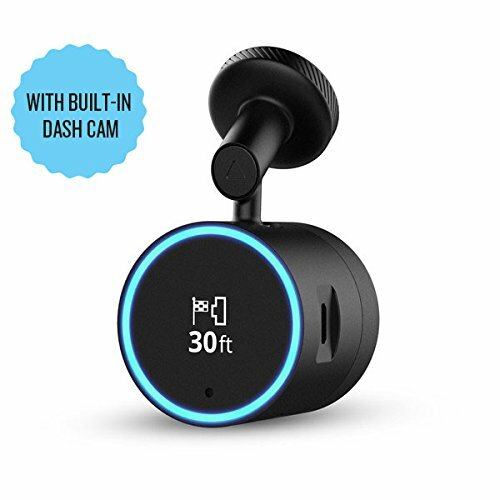 Being able to control smart devices from behind the wheel would give drivers the ability to pre-heat their oven when they're a few minutes away, or broadcast an audio message to their family via Amazon Echo smart speakers. JD Power said of the survey: "Consumers will increasingly expect in-car voices to seamlessly connect infotainment features with the connected car functionality, in part because they expect a consistent experience with the voice service whether they are in the car, in the home, or anywhere else...Bringing this functionality together with one voice service is important for that positive consumer experience, bolstering the experience with the car as well." Offering a voice assistant to buyers that they already know should help drive car sales, too. The survey found 59 percent of U.S. adults are more likely to buy from a certain car company if the in-home assistant they're familiar with is available. This jumps to 74 percent for Gen Y car buyers and 79 percent for Gen Z, demonstrating how offering the right voice service can be hugely influential over the purchasing decision of younger drivers. 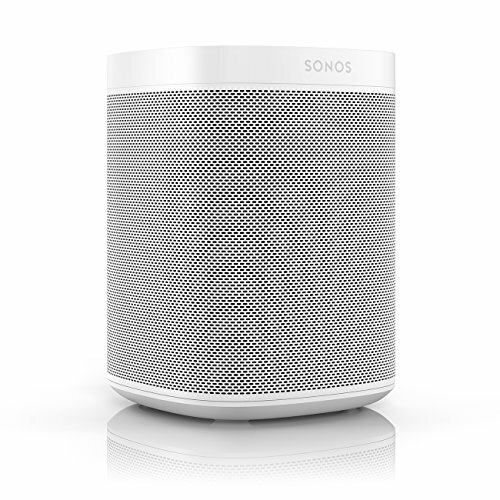 But, as owners of the Sonos One smart speaker will be all-too familiar, offering more than one assistant in a single device is tricky. The speaker launched in late-2017 with Alexa and a promise that the Google Assistant would be added. Over a year later, buyers are still waiting. It is likely hat car manufacturers would pick which assistant to offer, unless they opt to have the vehicle controlled by a voice assistant app on the driver's smartphone, similar to how Apple CarPlay and Android Auto work today.